These trends reveal that poor growth is a common problem, especially if we also consider the many children whose growth may be impeded by factors including inappropriate diet, poor food intake (due to picky eating, other feeding difficulties or developmental issues), and the presence of chronic health conditions. 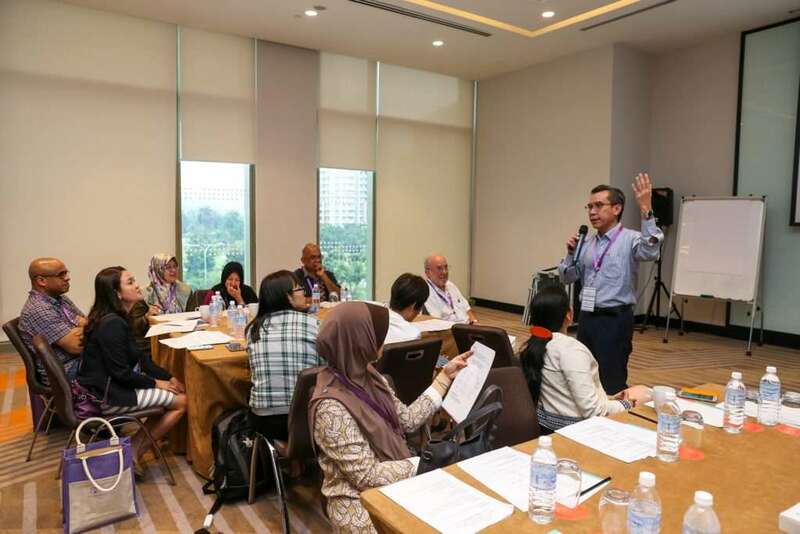 This realisation has led MPA, in collaboration with Abbott, to jointly organise a childhood growth, feeding and nutrition promotion initiative under the IMFeD Malaysia programme that kicked off with a major CPD event aimed at training paediatricians in ‘Measuring, Identifying & Managing’ growth issues in children. 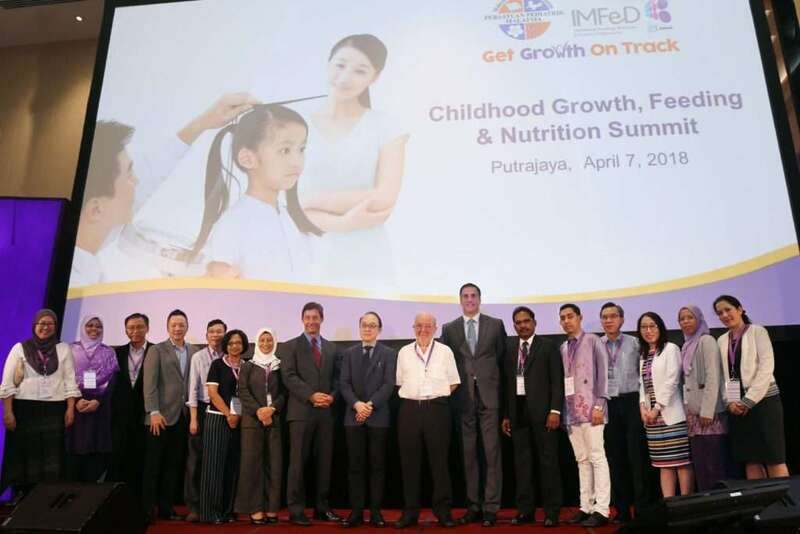 Aptly named the IMFeD Malaysia ‘Get Growth On Track’ (GGOT) Summit, it was held on April 7, 2018 in Putrajaya for over 150 paediatricians from different parts of the country. Dr Thiyagar Nadarajaw chaired the plenary lectures, which covered “Physiology of Growth and Factors Adversely Affecting Growth in Children” (by Prof Dr Lee Way Seah), “Measuring and Interpreting Growth Status” (A/Prof Muhammad Yazid Jalaludin), “Approach to Managing Feeding & Growth in Children” (Dr Cheang Hon Kit), as well as “Counselling & Nutrition Support for Poor Growth” and “The Role of Oral Nutritional Supplementation in Growth Intervention” by dietitians Cik Siti Hawa Mohammad Taib and Ms Rozanna M Rosly. A very lively forum ensued that saw the speakers fielding a tide of questions. MPA president, A/Prof Yazid aptly summed up the key message of the summit, which was to “Measure, Measure, Measure and Plot, Plot, Plot”. 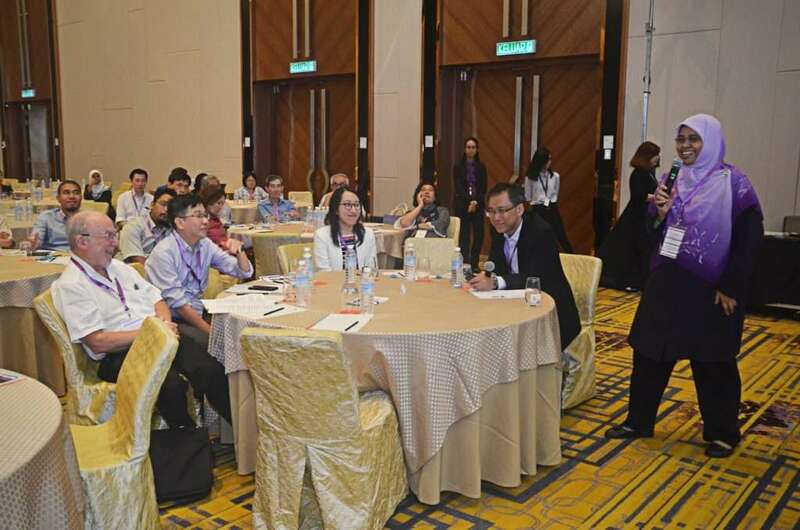 Then came the breakout case study sessions that explored different aspects of poor growth. 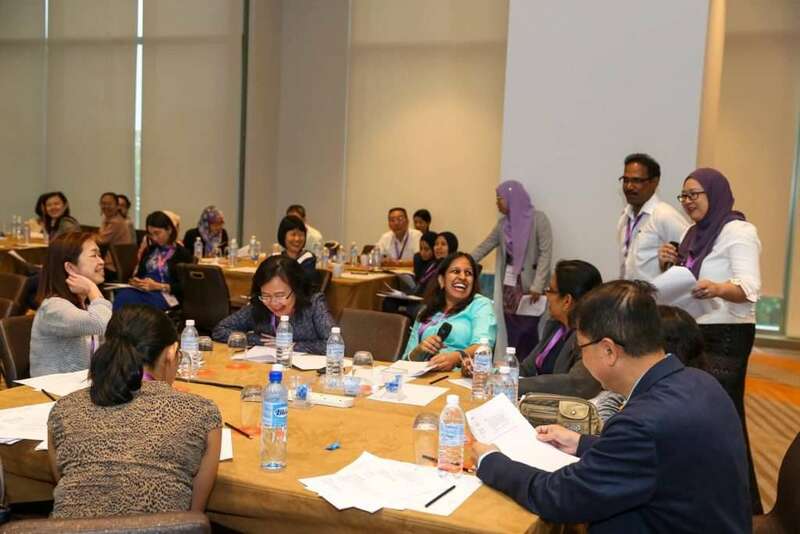 Dr Kok Juan Loong and Ms Rozanna Rosly tackled the area of “Inadequate Nutritional Intake”; Dr Juriza Ismail, Dr Cheang and Ms Khoo An Jo led the discussion on “Feeding Issues”; and Dr Azriyanti Anuar Zaini, Dr Thiyagar and dietitian Ms Siti Hawa focussed on the impact of “Health Conditions”. 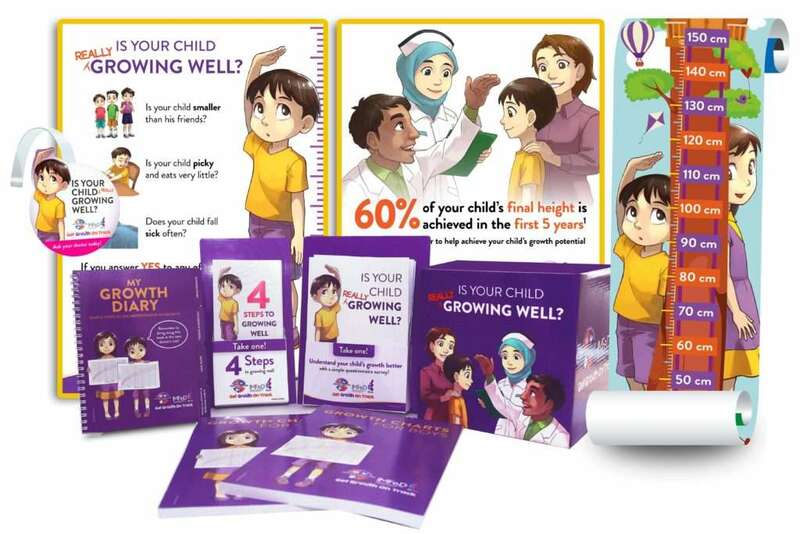 All paediatricians who attended the Summit have been issued a growth screening and counselling kit comprising a counselling flip chart, promotional posters, and growth charts, as well as take-home materials for parents, such as educational leaflets and growth diaries. We are now approaching the media to publicise the campaign and invite parents to consult their paediatricians for growth assessment and professional advice on how to help their children grow better. 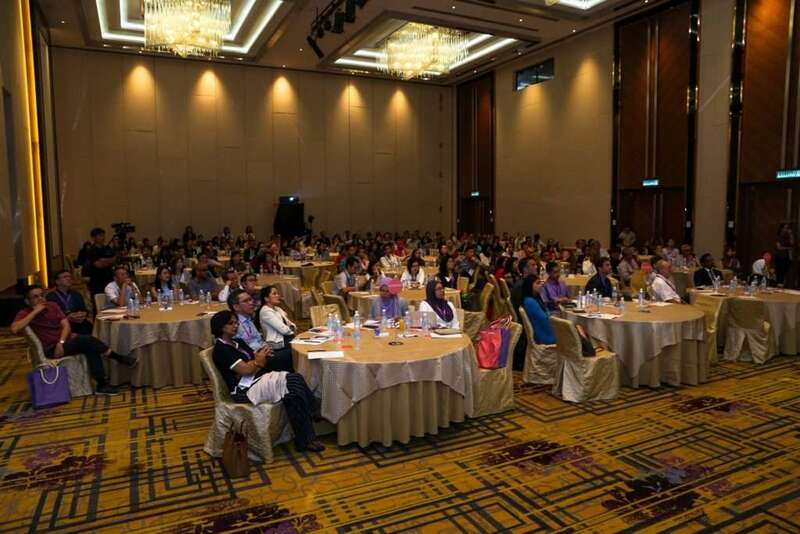 Over 150 paediatricians nationwide came together at the IMFeD Malaysia ‘Get Growth On Track’ (GGOT) Summit. IMFeD Malaysia offers clinic materials and helpful consultation aids for growth screening and counselling.